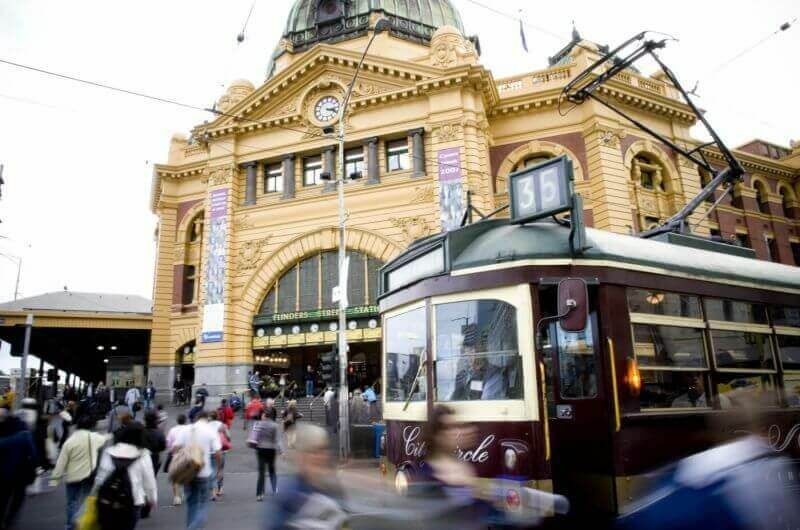 Melbourne is a city renowned for great art and delicious food. 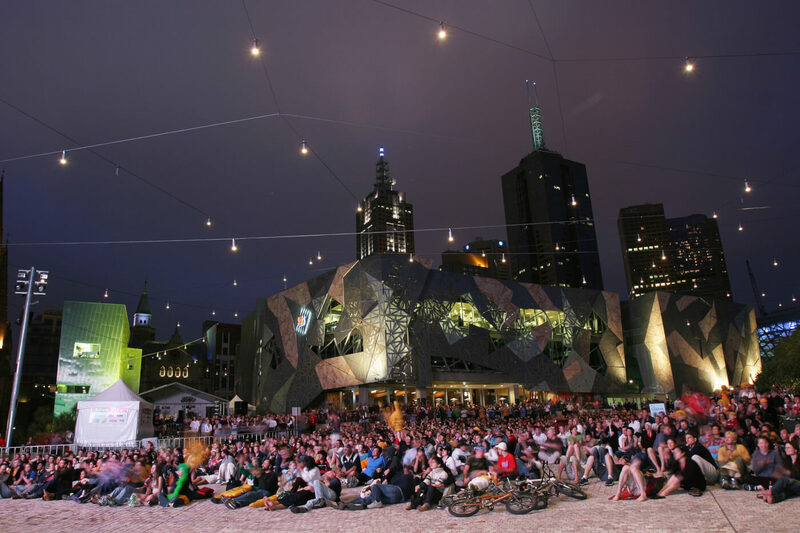 People travel from far and wide to visit international exhibitions, laneway street art and taste the best food this city has to offer. 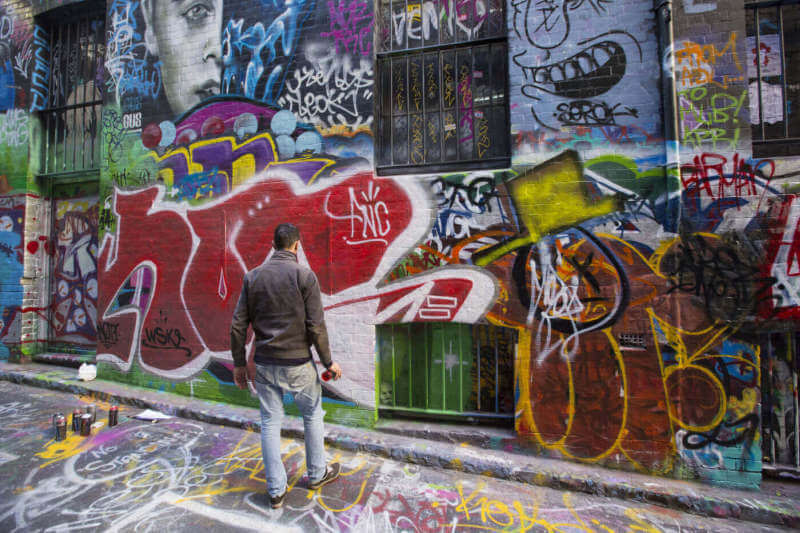 There’s no better way to experience this diversity than on a Melbourne Food, Art and Laneways Walk. 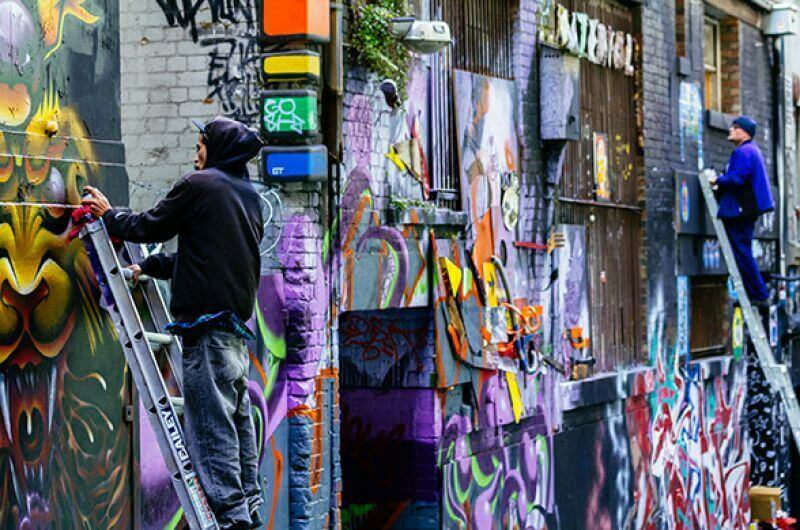 Visit historic laneways and architecturally significant buildings to discover hidden galleries, street art by renowned artists, sculpture and modern art. 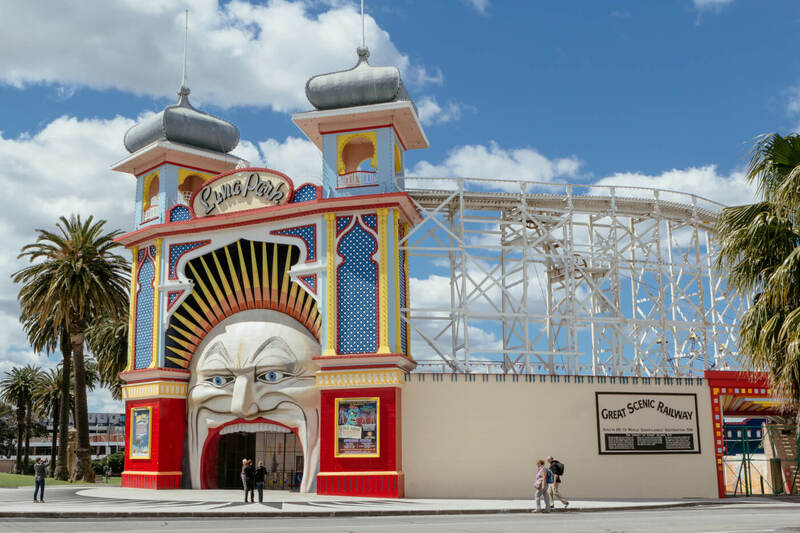 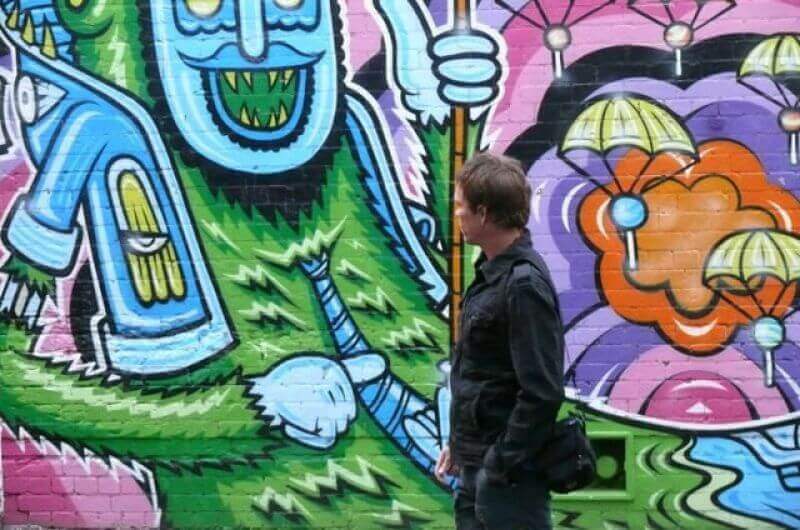 This four hour walking tour takes guests to the best of Melbourne’s ever-changing art scene from showcasing National Gallery of Victoria to discovering significant art that is all around us on laneway walls and decorating our prominent boulevards. 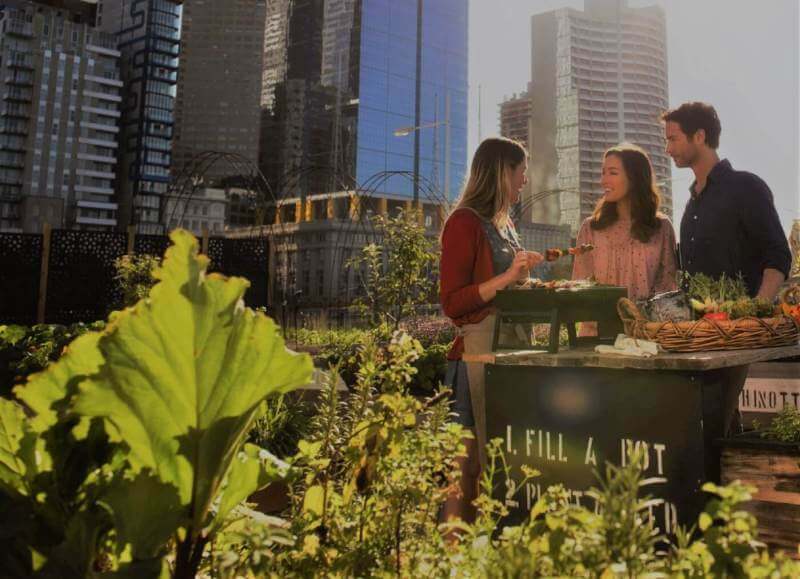 The Melbourne food scene is also explored with some of Melbourne’s finest coffee, handmade chocolates and you will have the chance to get up to speed with the latest restaurants on food-filled Flinders Lane. 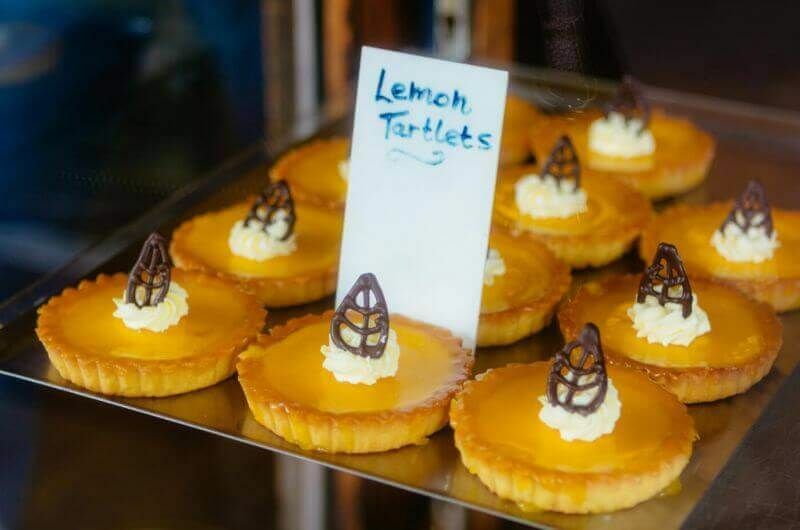 Foodies are in for a real treat with a stop at Supernormal Restaurant to enjoy shared plates with a glass of wine. 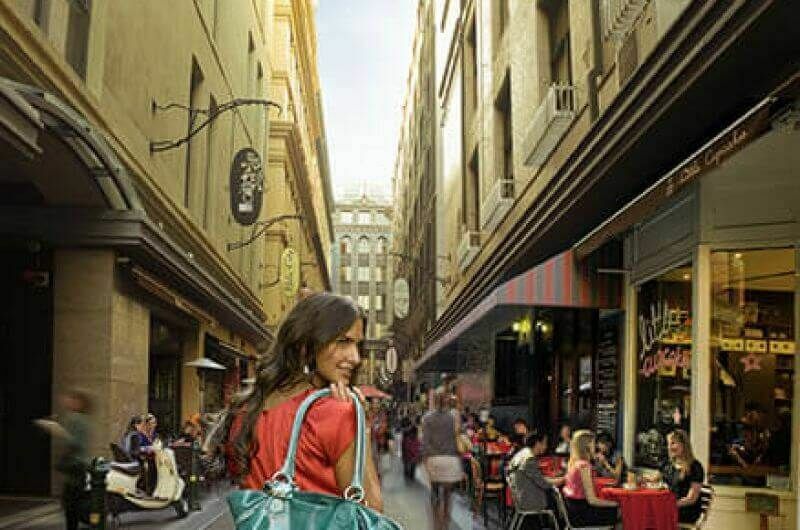 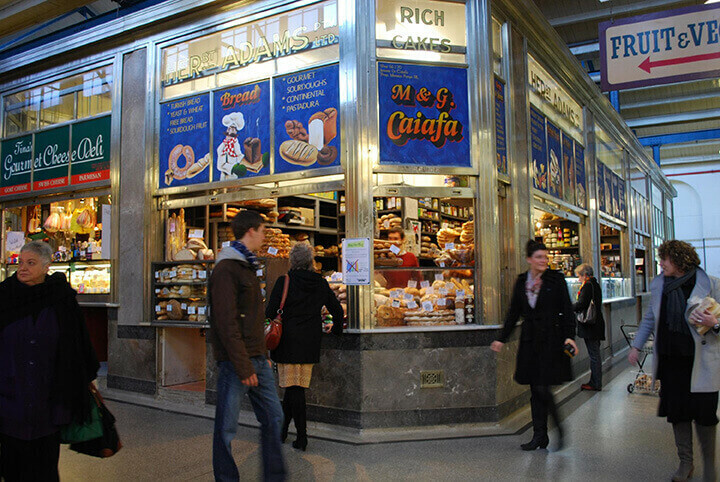 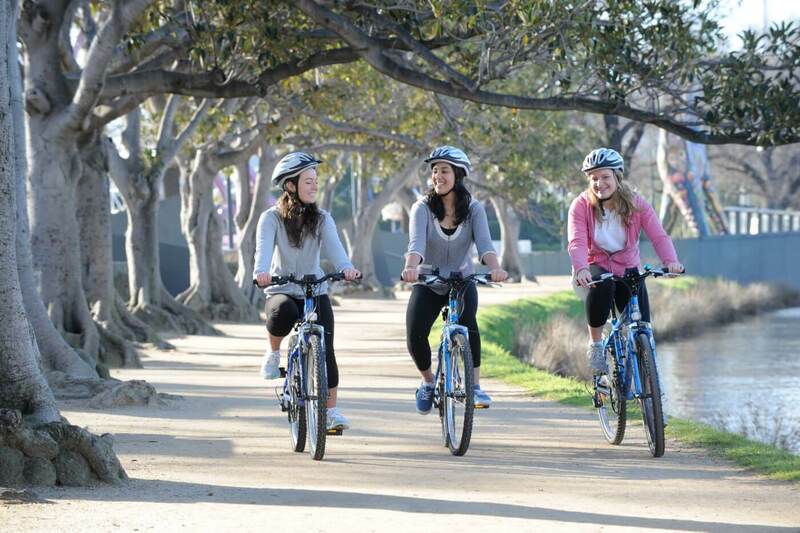 A Food, Art and Laneways Walk is one of our most popular introductory experiences to the city of Melbourne.